“Rucking” has grown as a fitness activity that’s cheap, easy, effective, get’s you outside, and builds a rugged, injury resistant body. The line of GORUCK backpacks has contributed hugely to this boom. 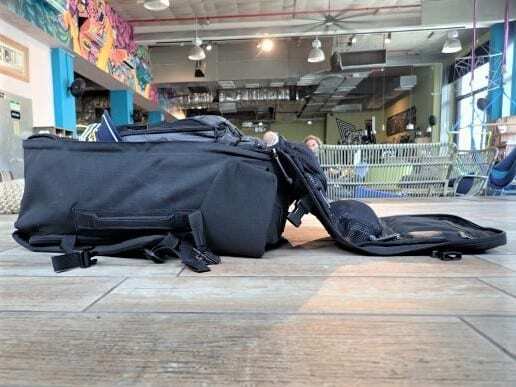 GORUCK, that arguably made rucking mainstream, has a slew of bombproof backpacks that are perfect for the activity because they were literally designed for rucking, but are still great for everyday carry and travel. Unfortunately, with so many GORUCK bags, that admittedly all look alike, how do you know which GORUCK backpack is right for you and your life outside of rucking? Don’t sweat! 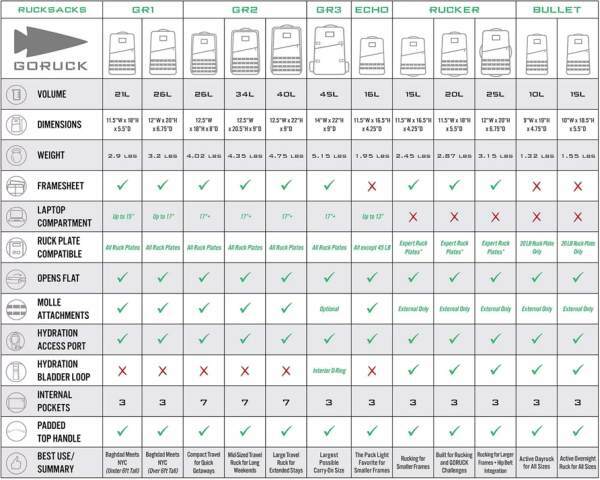 In this guide to GORUCK backpacks, we’ll break down the GORUCK backpack line for you. 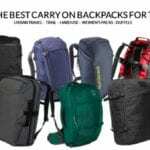 Plus, if you don’t find the right bag on this list, we have another list at the end with plenty of durable and cheap alternatives to the GORUCKbags and plenty of tips for picking the ruck that’s perfect for you. Who is GORUCK and why do they matter? GORUCK is the brainchild of former Special Forces soldier, Jason McCarthy, who after leaving the military became very passionate about backpacks, but not just any backpacks. In Jason’s former line of work, their teams would deploy to harsh environments, like Iraq and Afghanistan, operating for long periods in austere conditions. Lives literally hung in the balance in warzones based on everything going to plan, or at least on gear performing as it should allowing the soldiers to work around everything going wrong. 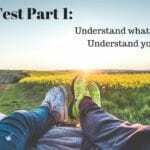 Finding the “perfect” gear for combat is a difficult (if not impossible) task for any sailor, soldier, or Marine, and the backpack, more commonly known as a “ruckpack” is one of the most important pieces of gear that doesn’t drive or go “boom”. If your backpack breaks under the heavy loads on a patrol miles away from base, you have “very inconvenient” problems. If your pack is uncomfortable, you’re distracted from your job and vulnerable. 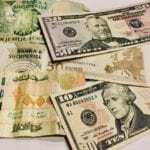 If your pack wears out after a deployment, you’re wasting cash you don’t have to buy new gear. 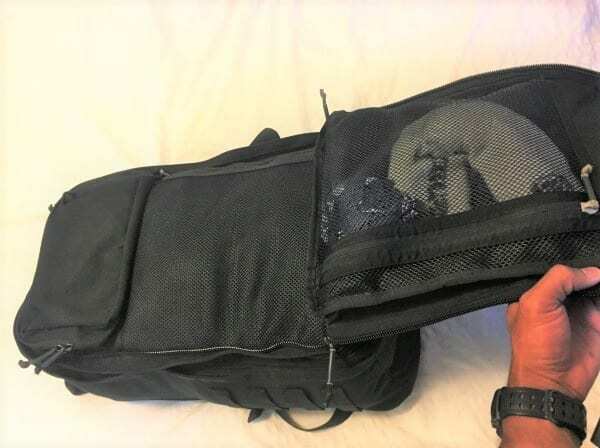 Jason decided to build a “ruckpack” that could handle the loads that servicemembers “ruck march” with while surviving the abuses of training and combat. As such, GORUCK was born. Two years ago I set out to travel the checking countries and experiences off of my bucket list…but I’m not your normal tourist. 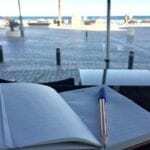 The adventures on my list are far off the beaten path and far from easy. 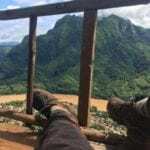 Whether it’s the motorcycle ride along the Ho Chi Minh trail through Laos and Vietnam, or trekking solo to Everest Base Camp (no porters, no guide), or even wandering through Patagonia, my travel have (and will) take me to rough places where I don’t need gear failing. 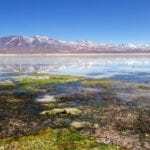 I had packs break on me in Patagonian backcountry, where I sat sewing up straps and seems by camp fire light, and climbing trips in the US. 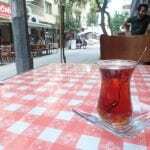 It took two instance before I decided, never again. I’ll make sure I pick the right gear upfront, so I can focus on the adventure instead of patching up gear. Yes, GORUCK’s gear is more expensive than the average, but I’m paying for peace of mind, and never having to buy another travel pack again. 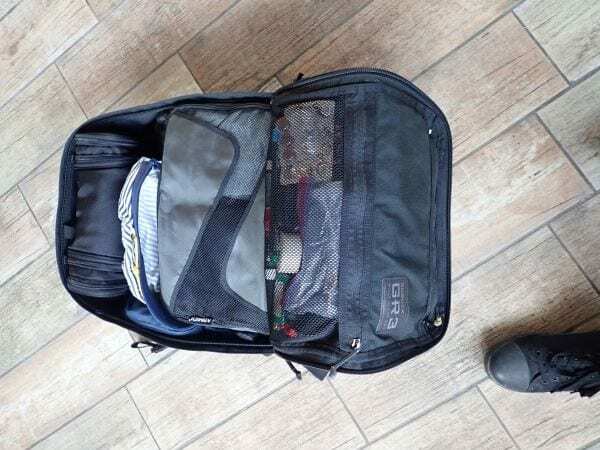 For the last year, I’ve traveled with the GORUCK GR3 with the GORUCK Tough Compression Bag. Not so much as a seam has even come undone and I still have GORUCK’s Lifetime Guarantee on top of that for peace of mind. What do all of the GORUCK backpacks have in common? 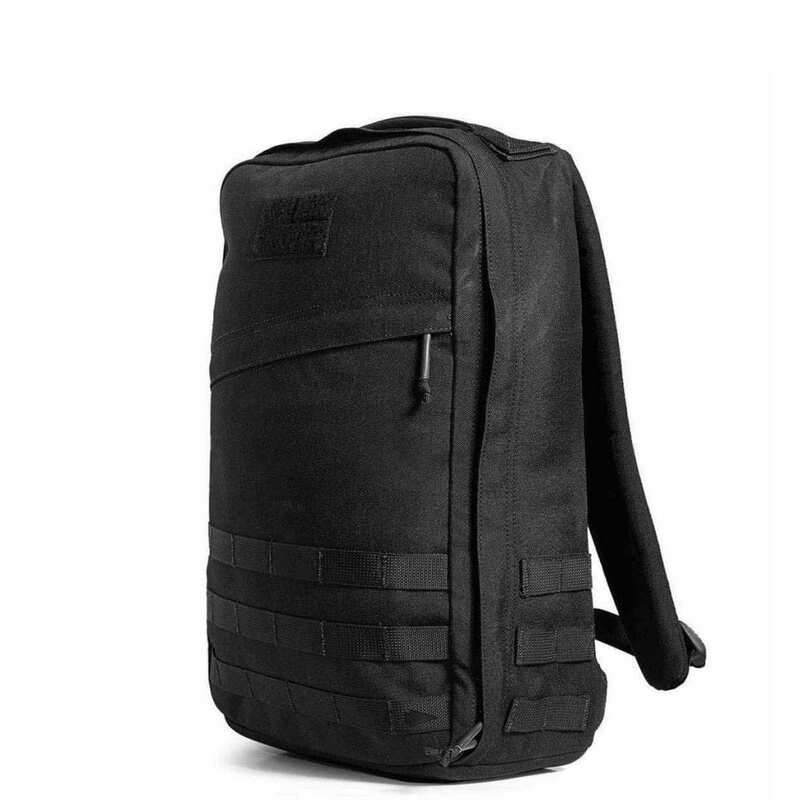 GORUCK’s bags use 1000 Denier Cordura Nylon. This material is the gold standard for hard use packs as it is abrasion resistant, has been tested to a 450lb tensile (tear) strength, and is water resistant. 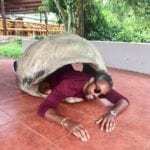 If durability is what you’re after, you can’t eat 1000D Cordura. 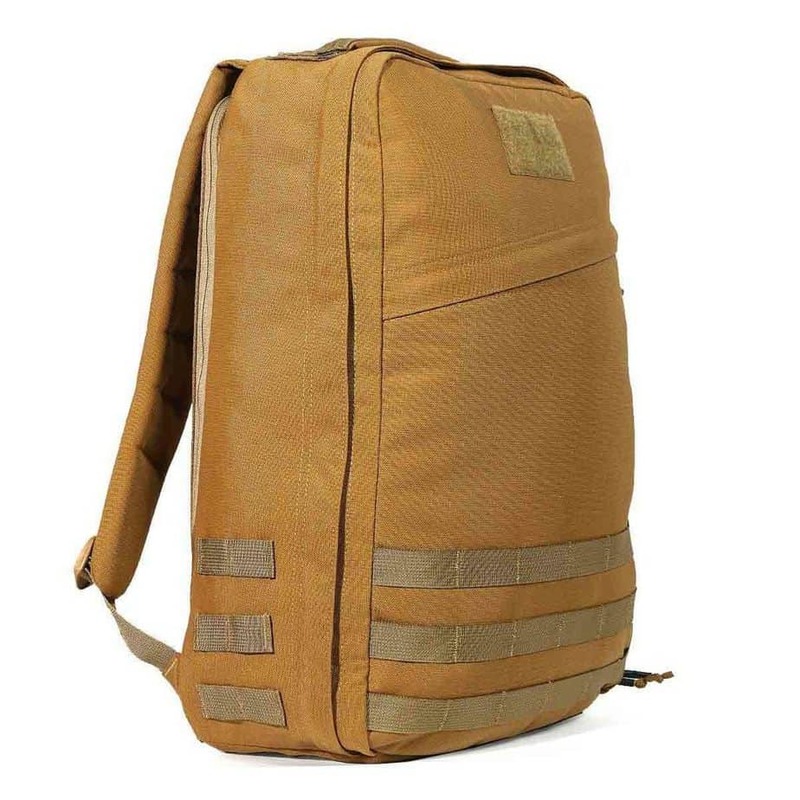 Similar to the design of military medic’s bags, GORUCKs bags have a wrap around “clamshell” zipper that opens flat to reveal everything in the bag. This is extremely convenient over top opening bags and making packing much easier. More than a handful of times, I’ve had to grab something from the bottom of my bag quickly at an airport counter or security check – thanks to the open flat design, I never have an issue. Everyone carries tech these days, but despite the ubiquity those laptops are still extremely valuable to us. 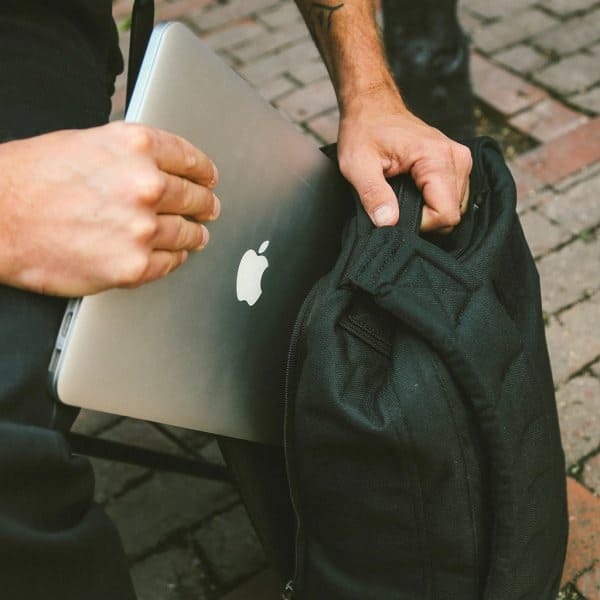 The “bombproof laptop pocket” is a quick access zippered pocket that is overly padded and has a “false bottom” created a space between the bottom of the compartment. This “false bottom” prevents the laptop from touching the ground, and being damaged. 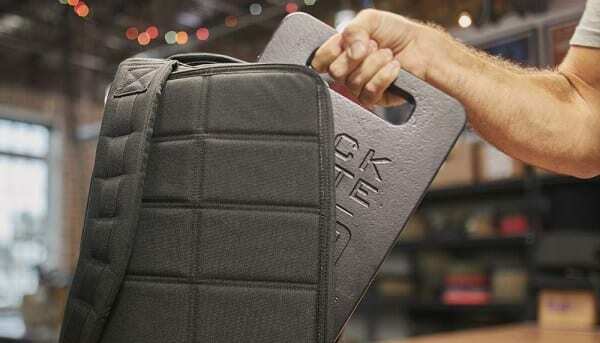 This laptop pocket is also perfect for holding a ruck plate to use your GORUCK as a weighted backpack or rucking backpack. These bags are designed to carry heavy weight, which not only means being built durably, but staying comfortable under loads. Each GORUCK bag has thick, amply and durably padded shoulder straps that make those heavy loads much more comfortable. 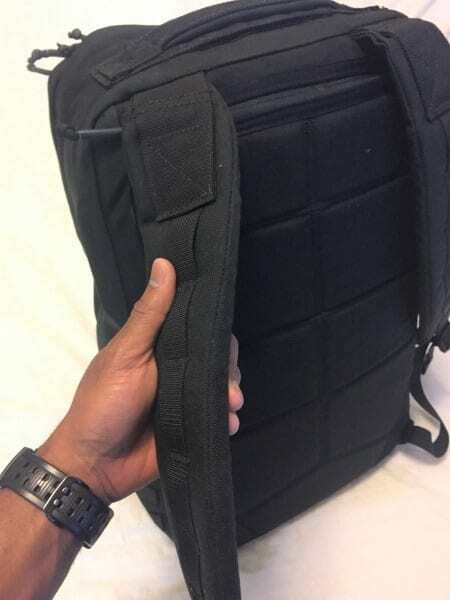 Additionally, the back panel is heavily padded to protect your laptop and make carrying those ruck weights more comfortable. Those heavy loads I mentioned…400lbs is what GORUCK bags are tested to, so you’ll break before your ruckpack does. Heavy duty nylon stitching, reinforced stretch points, and the use of 1000D Cordura Nylon and milspec webbing throughout make this possible. 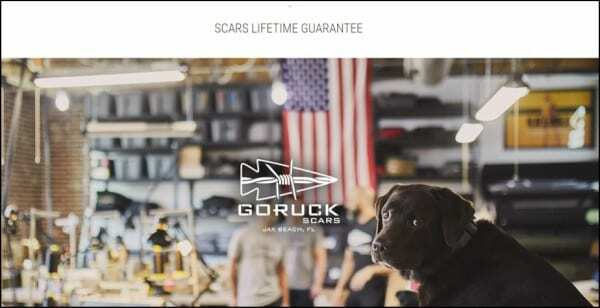 The most important thing that justifies the shockingly high GORUCK prices is the SCARS Lifetime Guarantee. 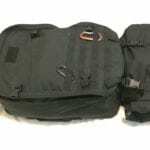 Under this guarantee, if your ruck ever breaks or succumbs to wear and tear, GORUCK will repair or replace it free. You don’t even have to be the original owner, it just has to be genuine GORUCK gear. What are the Cons of GORUCK Bags You Should be aware of? As you’ll see, the GORUCK bags are much more expensive than other bags, but, based on my experience they perform much better too. 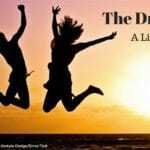 Though the price is inconvenient, you absolutely get what you pay for. Having a pack that can hold 400lbs and years of abuse comes with a price beyond the pricetag as the weight of all of those components adds up. However, this is something you’ll never get around with a durable backpack. All of the best tactical backpacks and GORUCK alternatives are built with similar materials and hit similar weights. If you do decide to purchase a lighter bag to cut weight, plan on it not last nearly as long as a GORUCK. The major difference between GORUCK backpacks will be the size, to suit different uses, ranging from the 10L Bullet ruck to the 45L GR3. 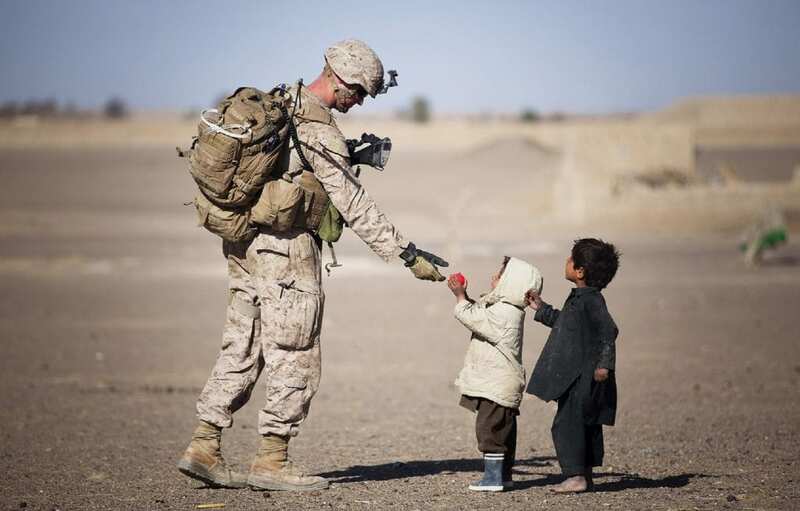 Making each ruck better for their different uses, pockets and compartmentalization are different. For instance the GR1 is a smaller, single compartment ruck for daily use, while the GR2 has a two compartment setup to make it easier to stay organized on weekend travels. The larger a bag is (like the 45L GR3) the sloppier it can become without compression straps while the smaller GR1 is completely fine without them. Now that you know what to expect from the GORUCK backpacks, lets introduce the family. The GORUCK GR1 is the original GORUCK pack, and the perfect everyday carry backpack for anyone who values durability and simplicity. At 21L and 26L this bag is perfect for carrying everything you need in a day. The GR1 has a single compartment design that opens flat with convenient zippered mesh and Cordura panel pockets on the lid, to keep things organized. “Rainproof”, abrasion resistant, tested to hold 400lbs and ready for whatever you throw at it. 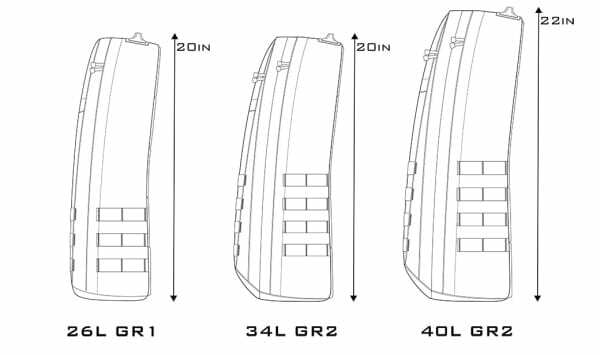 The GORUCK GR2 is ~14L larger than the GR1, coming in 34L and 40L models with a two compartment design making for more storage and plenty of pockets that make it easier to stay organized. The GR2’s design is by far my favorite for short travel (a few days to a few weeks) as it allows for keeping organized without packing cubes. Despite its travel prowess, the GR2 still rucks as well as the GORUCK GR1 and is great for weighted workouts. 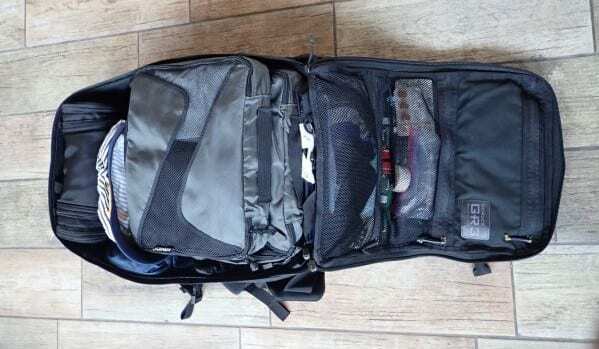 The GORUCK GR3 is the largest bag in GORUCK’s line, takes up every in of the airline carry on size limit, and is designed for longer term travel. Think of the GR3 as an extremely durable suitcase that fits on your back. 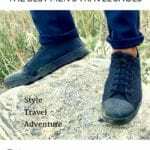 If you’re an avid traveler or a slight minimalist, you could travel out of this pack indefinitely. I’ve been traveling with the GORUCK GR3 as my only bag for the last year, through 25+ countries and it lives up to its reputation of durability and simplicity while still be extremely functional. 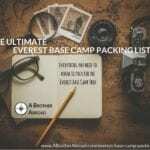 To make the most of the GR3, pick up some packing cubes, either GORUCK’s bulletproof set of GORUCK packing cubes, or cheaper packing cubes on Amazon and you’ll be set for any length of travel. 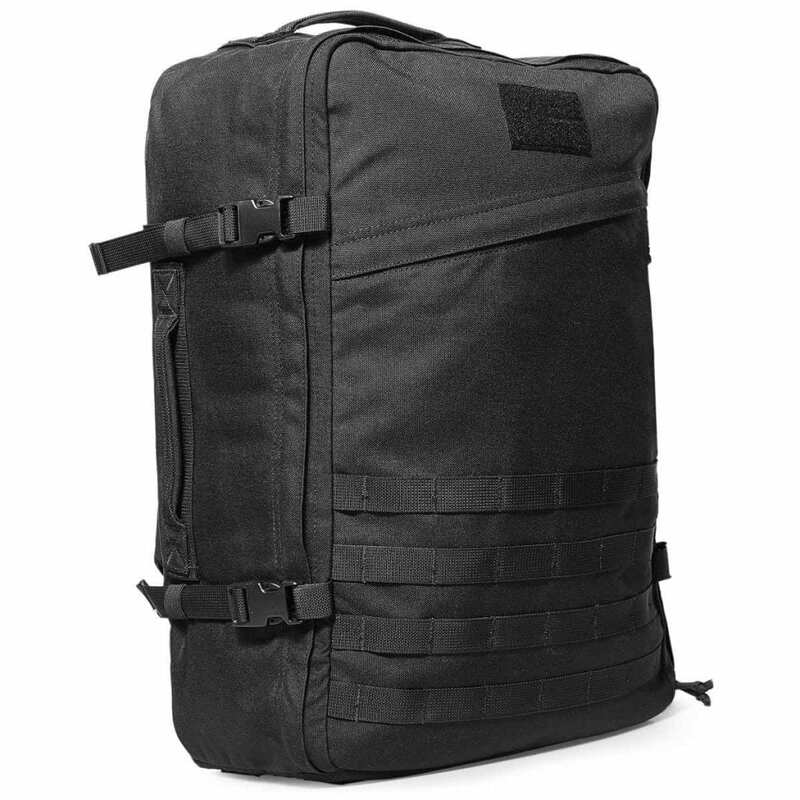 The Rucker is essentially “a gym on your back”, according to GORUCK. Not only is the Rucker designed to the same bulletproof standards for carrying heavy weight and standing up against abuse, it is equipped with top, side, and bottom handles for doing variations of “sandbag training” and functional workouts. The Rucker’s function and size (15L, 20L, and 25L) still make it perfect for daily use. 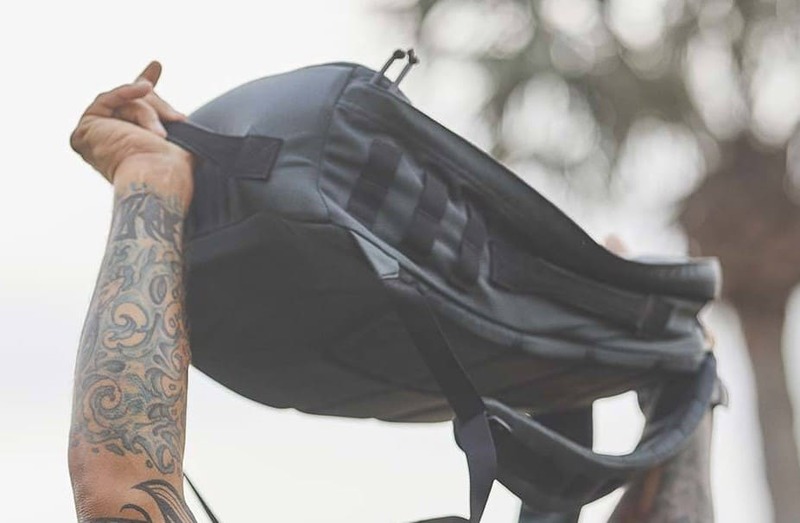 If you’re looking for a rucking and workout backpack that lives equally well in the city, opt for the Rucker. A smaller, streamlined version of GORUCK’s other packs, made to be simpler and fit all shapes and sizes. GORUCK makes some awesome bags, but for reasons of price, aesthetic, or other reason, the GORUCK brand bags may not be perfect for you. 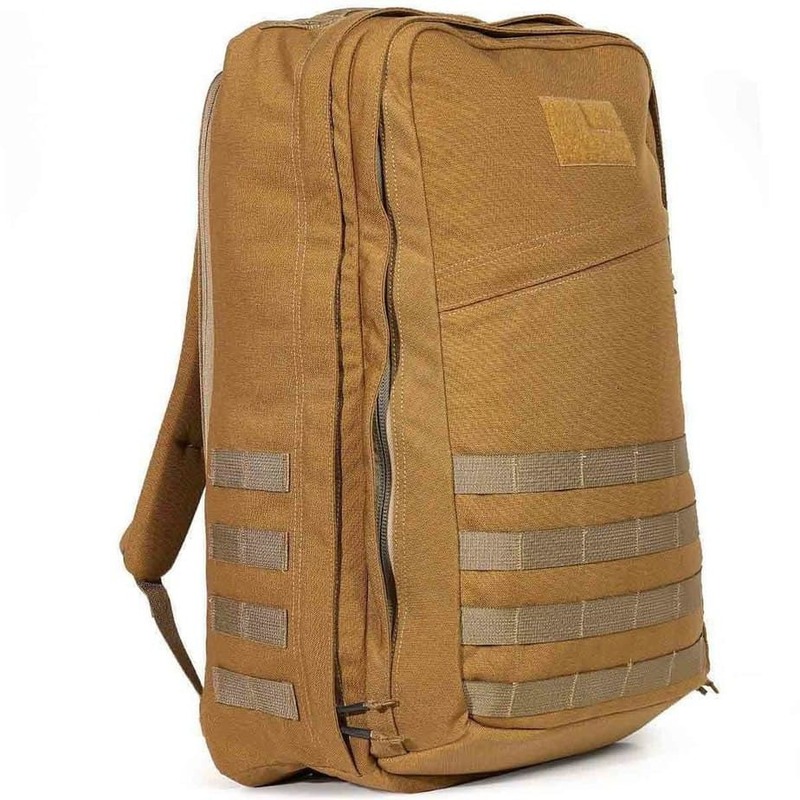 Check out these great rucking backpack alternatives for your GORUCK challenge or normal routine of rucking to stay fit.